Only a few people are lucky enough to have an RV. However, those who do not have it can still have a camping trip with their families. You will have the ultimate camping adventure when you tent with your kids. Your kids will love it if you follow a few great tips when preparing for the camping adventure. A tent that can accommodate everyone will be your choice if you want to camp with small children. However, your kids will prefer to have their own tent if they are older since this will give them some independence and privacy. Pup tents are the most suitable for them. You should have a practice session for the family in the backyard that assembles the tents in order to ensure that the bag still has all the pieces and you know ways of setting them up. 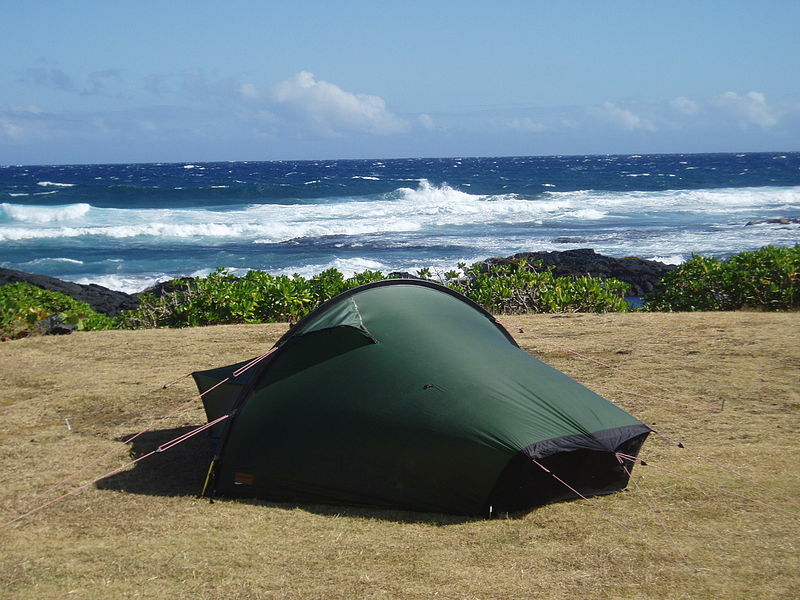 The choice of a camp ground that you make will largely depend on whether you are going to “rough it”. You can also select a camp site with nearby amenities by researching them online. Camp grounds usually advertise points of interest and events that are nearby .You will know the things that you can do and see when you get there as well as the equipment, food and clothing that you should take. The sites are beautiful and well maintained. Make advance plans because it might rain- it is better for you to choose high ground. Cooking gear namely, cooking utensils, a frying pan, Ziploc bags, a few pots, stove or barbecue grill, and a bucket. Canned goods and food containers are also important. You should also carry some water, a cooler that has a block of ice, a can opener, a coffee pot, and kettle. Suitable clothing such as jackets and sweaters that are appropriate for the evening hours, light layers, extra socks, gloves and hats. Proper hiking boots are also essential if you plan to go hiking. The forecast of the weatherman, location, and time of year will however determine the ones that you should bring. Sleeping bags, rainwear, first aid kit, flashlights, insect repellent, cell phone, a map, garbage bags, ointments, sunscreen, and toiletries. This spot should not have sticks or rocks that can poke you at night and make you uncomfortable. Most camp grounds usually have instructions or warning signs about vegetation and certain animals. However, you should ensure that it is not near the tent. You should put out the fire before you go to bed. Finally, you should enjoy the camping experience with your family. If you sleep under the stars, commune with nature and relish the time that you spend with your family, you will bring your family closer and give them a memorable experience. Hi! I am Alice. I write blogs on various topics ranging from health related articles to travel and automotive articles. Right now, I’m working on articles related to driving licences.